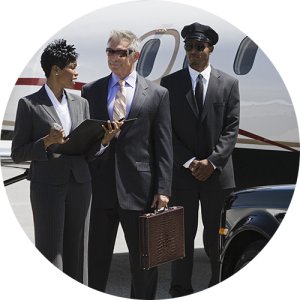 Ground transportation for all air travelers to every San Francisco Bay Area airport – every day. …Or costs for tolls, parking, mileage, liquor consumption or looping charges. Ask for a quote now! 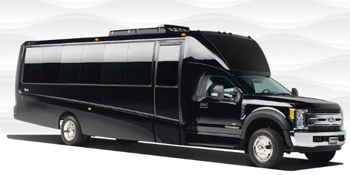 We have a 9.7% transportation fee and 10% fuel charge, which also covers complimentary Apple Cider and sodas in our limousines, and iced bottled water in our Town Car sedans. 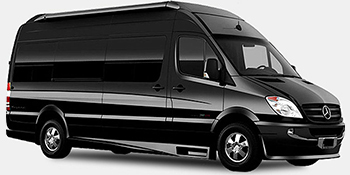 We provide utmost comfort and above all – we get you where you need to be, safely, and on time. 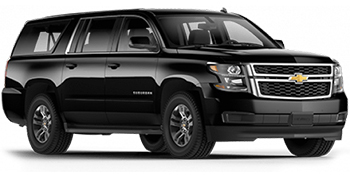 Reserve your vehicle on time through a our toll free number: +1-800-928-5466, 24/7, and travel in style. We store your profiles for your convenience. Confirmations by fax or phone one day prior to departure are necessary.